Start your Saturday with friends in a calm green garden in your city. 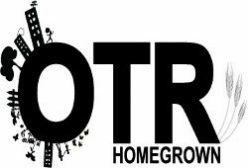 The OTR Homegrown Garden is on Pleasant St. a block from Findlay Market. You know what that means? 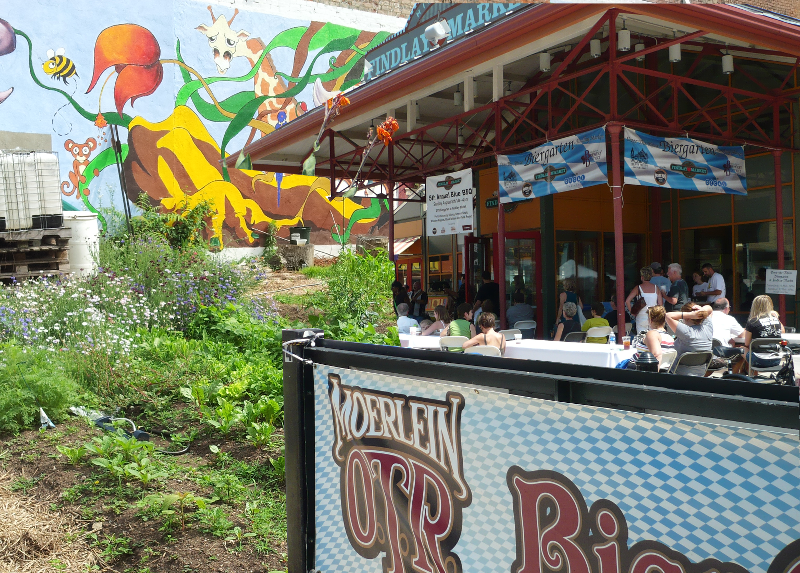 Saturday Market at The Christian Moerlien Beirgarten is only a block away! Start Your day gardening or Chilaxing on the garden Benches enjoying the calm of a city park. Those who want to help we always enjoy people taking some time to themselves in Zen like states playing in the dire; AKA Pulling Weeds, Planting Seeds. We have a big project going on this Saturday where we are moving a truckload of leaf mulch into the garden to add to the soil. Bring a change of clothes and Gloves. Or, Helpers who grow food in the community can wear garden clothes with pride as you sip Christian Moerlien at Findlay Market. Be sure to bring clothes for gardening that you do not mind getting dirty, a hat, and water, and gloves. Previous Previous post: Race Street Garden Grading: Volunteers Needed!